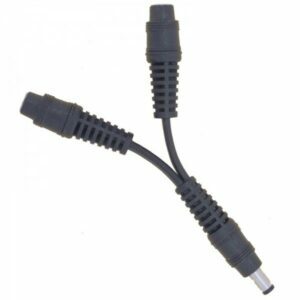 The Gerbing Splitter Cable (also known as a short y-lead) is a simple two-into-one connection. 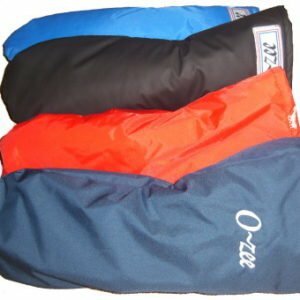 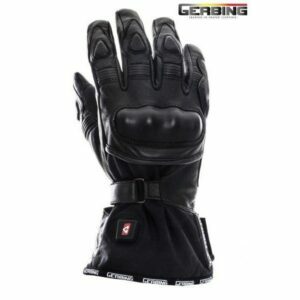 The Gerbing Splitter Cable is a simple two-into-one connection, which, with a single temperature controller (which only controls one circuit), you can pair the jacket and gloves / trousers and insoles to become one circuit, thus controlling the heat of the two clothing items without purchasing a Dual Temperature Controller. 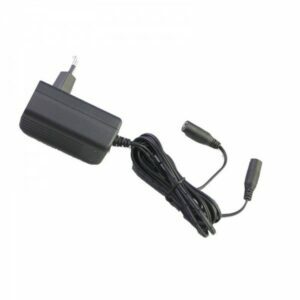 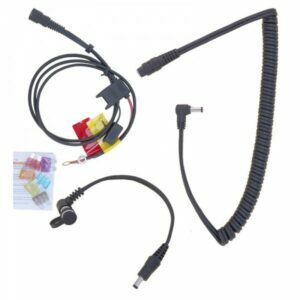 Gerbing 12V Panel Mount Kit - Get your Gerbing gear powered seamlessly!